With innovative new Mac products and big launches, 2018 was a great year for Mac software developers. New businesses entering the market this year have been making the most of a new macOS, changing buyer behaviors and the Black Friday/Cyber Monday rush to sell their products more effectively. We analyzed over 150 Mac sellers to identify 5 key trends in the Mac sales market that are likely to have a continued impact on Mac software sales in 2019. It’s been a growing trend in recent years and last year was no different. 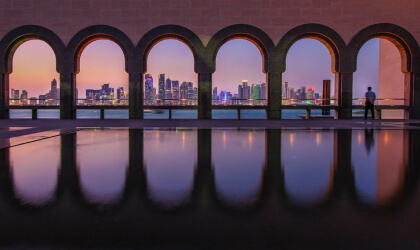 An increasing number of businesses adopted the subscription model in 2018, with buyers benefitting from the flexibility of subscriptions while sellers have visibility of their monthly recurring revenue. 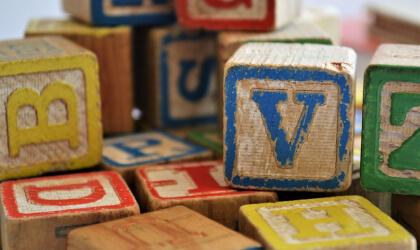 How to make the transition to a subscription model has been a key question from both Mac developers and software sellers as the SaaS market has proved mutually beneficial to both buyer and seller while being a big, lucrative new market to broach. Sellers benefit from a sustainable cash flow, streamlined access management and can escape the ‘release cycle’ trap, allowing their products to evolve naturally. 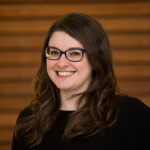 Buyers, meanwhile, benefit from similar flexibility, being able to expand or contract their commitment dependent on their usage of the product without finding themselves stuck with an older version of a product when upgrades are available. Switching to subscriptions isn’t something to be taken lightly, but done right there are myriad benefits. 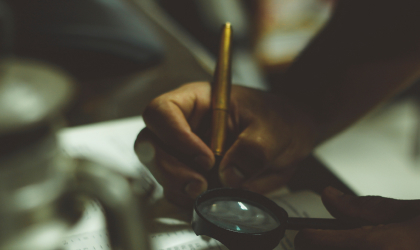 It’s crucial to consider your customers’ needs, determine the right billing model and ensure that your product and business is set up to deliver recurring value. A huge value driver for sellers recently has been the uptake in subscription quantity or per-seat licensing. 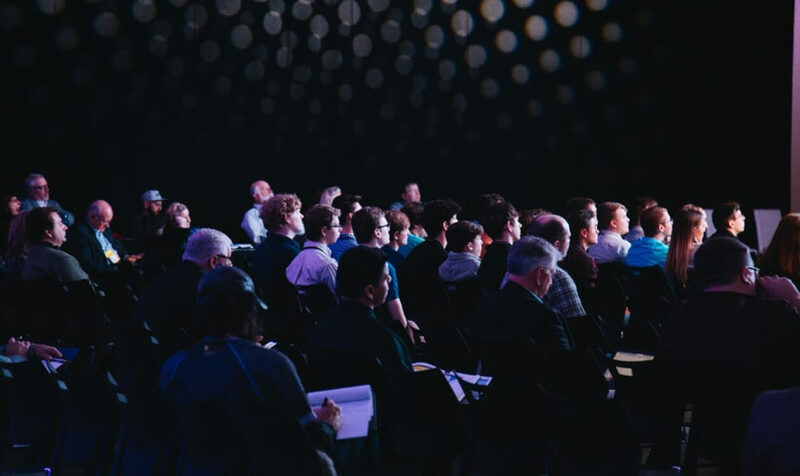 Particularly pertinent to business to business (B2B) sales, per-seat licensing is a popular subscription type used by the likes of Slack, Salesforce and Todoist, where you charge companies based on how many people use your product. B2B buyers have been found to generally increase the number of seats they buy as their billing intervals increase. The longer they stay using your product, the more it’ll become a core part of their workflow and the number of users of the product will increase as their business scales. Of course, sellers do start to drop the average price per unit as their buyer’s company scales, but this isn’t quite as stark as people would imagine. 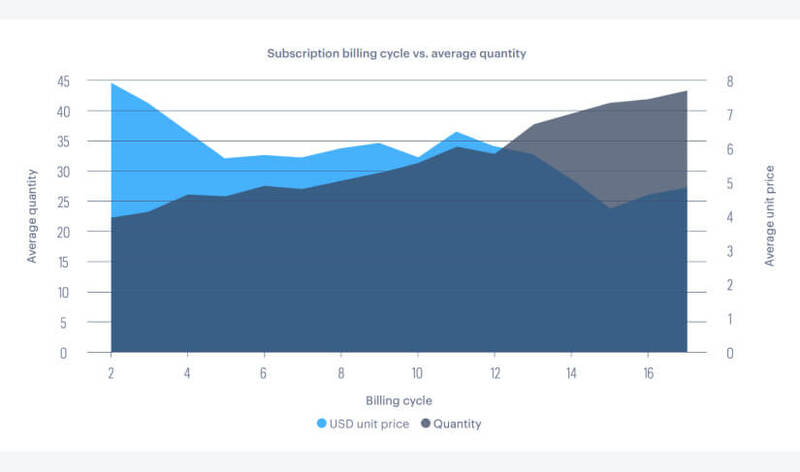 It’s typically only after the 12th billing cycle (around the one year mark) that a reduction is seen in the per-unit price of a quantity-based subscription. 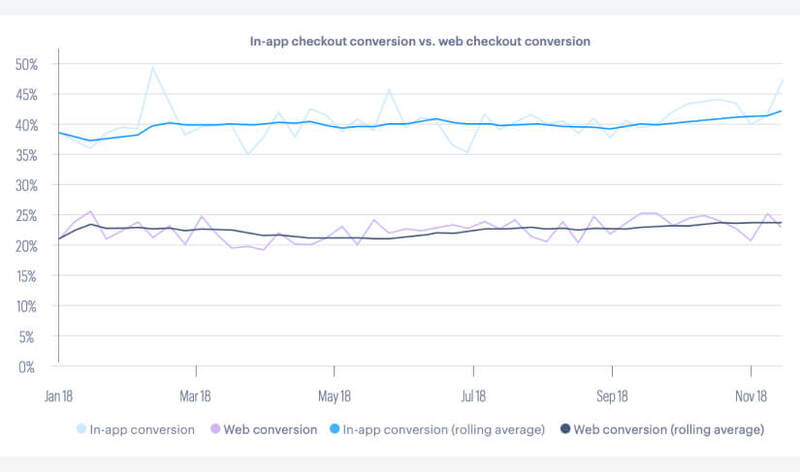 The ability to offer an in-app checkout, reducing friction in the buying journey and allowing customers to convert during trials, has been a massive boost to Mac sellers. Whether you’re offering a freemium product with a paid-for upgrade, a feature or time-limited trial or a one-off purchase within your application, ensuring your buyers can pay and move on quickly is critical. Managing this entire process in-app without redirects is a great way to provide a seamless experience for your (potential) buyers - and the conversion stats are bearing this out. On average, a buyer purchasing in-app is 75% more likely to buy than those buying via web checkout. 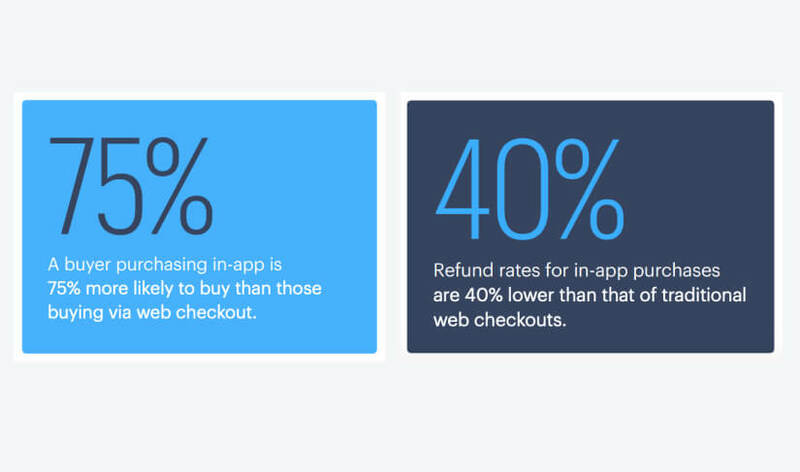 Perhaps owing to the superior experience also, refund rates for in-app purchases sit at 40% lower than that of traditional web checkouts. This is likely due to customers being more committed to the product when they have already tried it out, having taken the effort to download and install the program already. There are plenty of opportunities for Mac app sellers out there, with upgrades or trials to use these features and to tailor the buying process to their own billing models or plan types. Mac sales are showing no signs of slowing down. 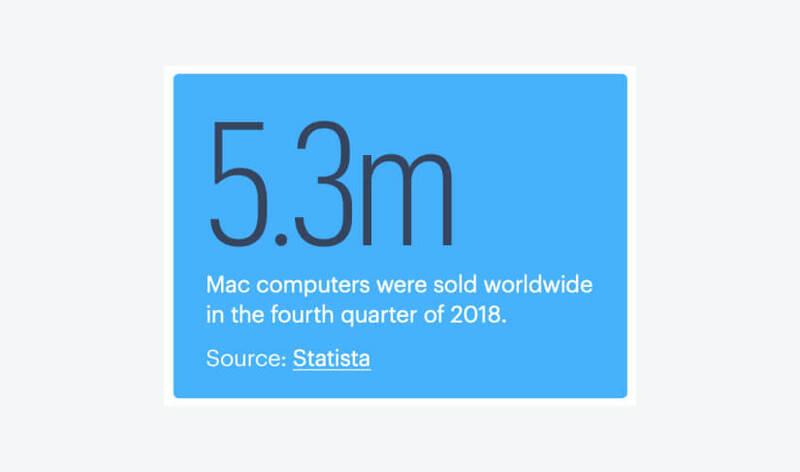 5.3 million Mac computers were sold worldwide in the fourth quarter of 2018 and with apps increasingly vying for attention, software sellers have been experimenting with new and innovative ways to get in front of new potential customers. Among other Black Friday trends, it was noticed that a number of sellers ran cross-promotion campaigns during Black Friday to increase exposure, referring their customers to partner websites of non-competing products and vice versa. This strategy often involved a simple sharing of links to each other’s mailing list, but there are many different ways to track the success of these campaigns – via coupons, affiliates, cross-referencing customers who bought both products or even offering a software bundle and splitting the revenue 50/50. It’s the latest macOS Mojave addition that everyone’s loving. Dark Mode has been long awaited by Mac buyers and sellers alike and there are many reasons why it’s been such a hit. Created to reduce eye fatigue, the feature increases readability when using your laptop at night while looking pretty cool in the process. Sellers are therefore keen to offer a checkout experience which mirrors their own Dark Mode apps, finding ways to allow buyers to activate licenses and buy software in Dark Mode. So far, it’s an increasingly popular mode in which products are being bought. Take a look at our full Mac Software Trends Report here and see how you can get ahead in the Mac space.